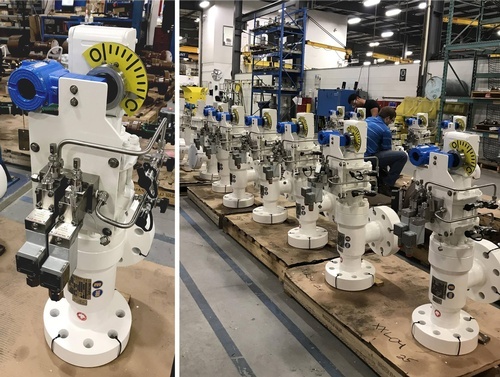 Master Flo Valve Inc. is a technological leader and world-class manufacturer of surface and subsea chokes, specialty control valves and supporting actuation. 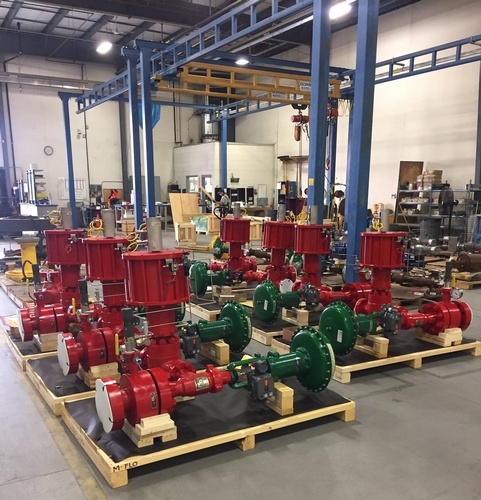 Master Flo Valve Inc. provides surface and subsea flow management solutions for the global oil and gas industry. 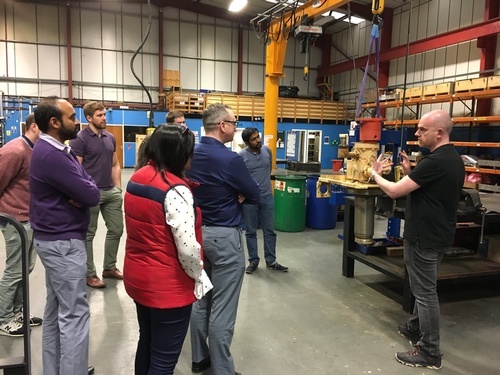 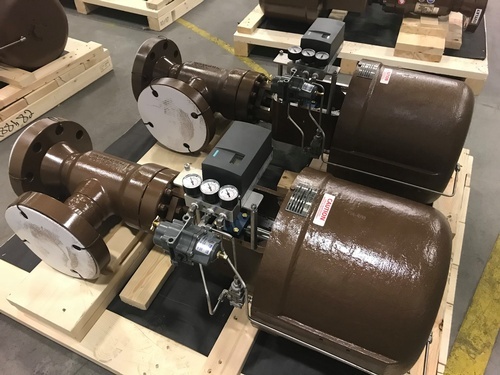 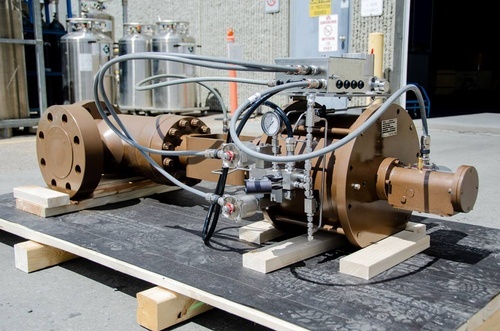 Our customers rely on our choke valves, control valves, actuation, and automation and communication solutions, along with our expertise and worldwide support, to lower cost and optimize production through reliable flow for the life of their fields.